In a bowl place the mint leaves, sugar, and the lime juice and smash it using a muddler or the back of a spoon if you don’t have a muddler. Put this mixture into a Collins glass. Add crushed ice then add the rum and stir, top off with the club soda . 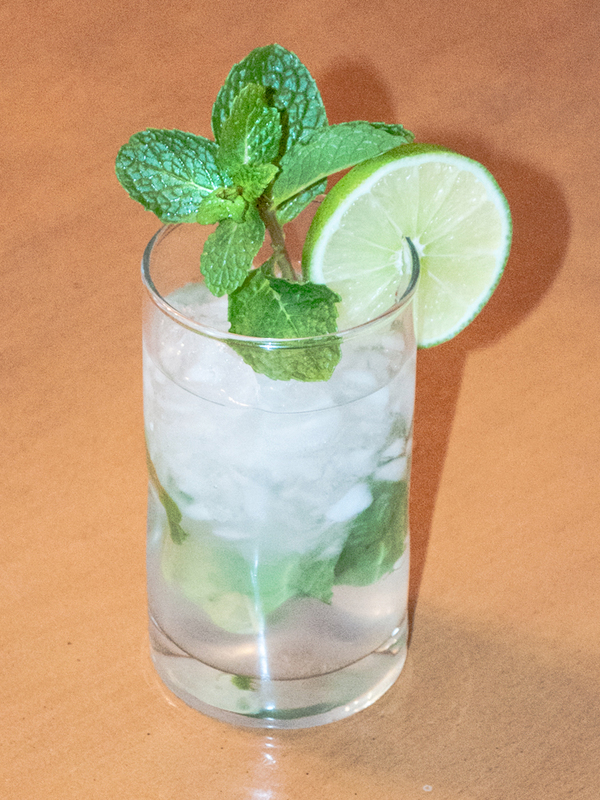 Garnish with a mint sprig and a slice of lime.